to see the spring wreath alternative click here. 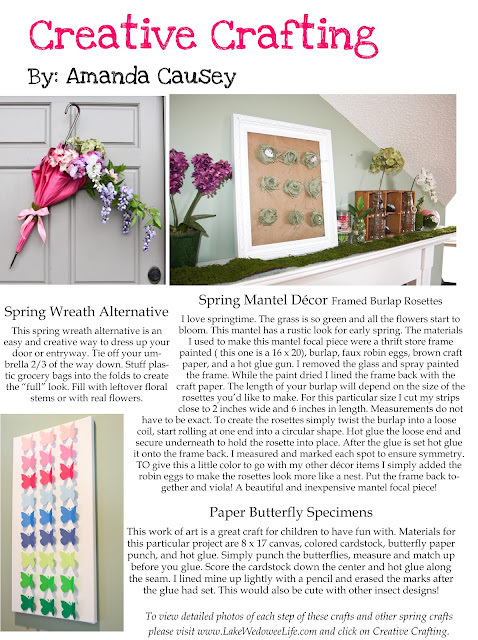 for the spring matel decor click here. click here to see the paper butterfly specimens.